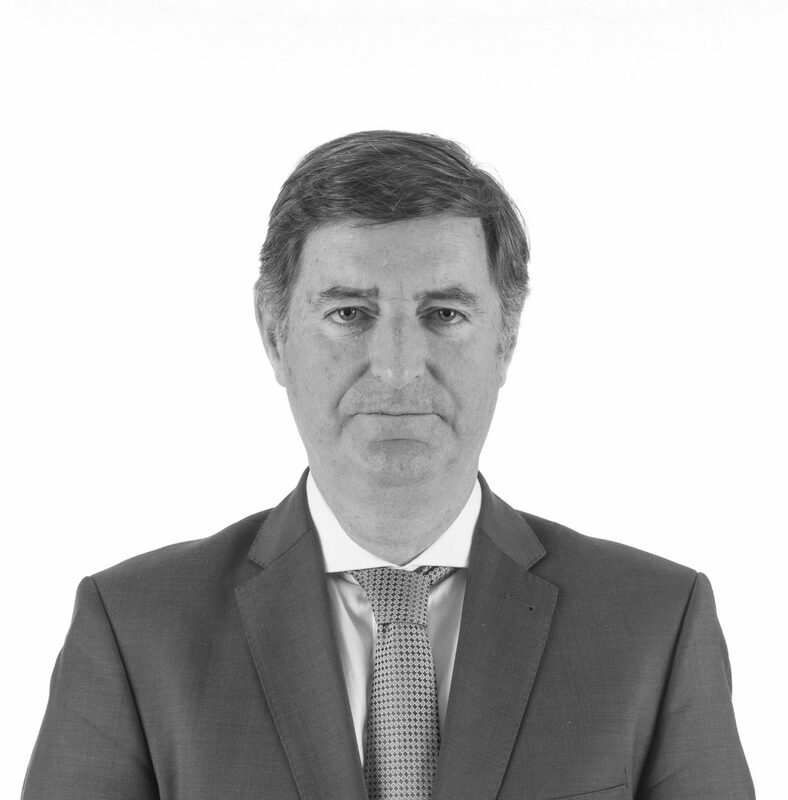 Ignacio Peironcely joined Alexander Hughes Madrid on March 2019. Ignacio has an extensive experience in the industrial sector, in markets such as automation, cement, explosives and kitchen appliances. He developed his professional career around the Industrial Human Resources function, occupying top management and board positions. Prior to joining Alexander Hughes, Ignacio contributed to the success of multinationals such as GKN, Cemex, MAXAM & TEKA, managing change processes from manufacturing sites to Corporate level around the world, always under the Human Resources umbrella. All along his professional career, he has successfully implemented projects in all five continents in countries such as Bolivia, Brazil, France, Germany, Italy, Portugal, Russia, Switzerland, Turkey, Uzbekistan and USA, among others. Ignacio has a bachelor degree in Law from the Complutense University of Madrid and is certified in Special Studies in Business Administration and Management at Harvard University. Other than Spanish, Ignacio speaks fluent English and some French.